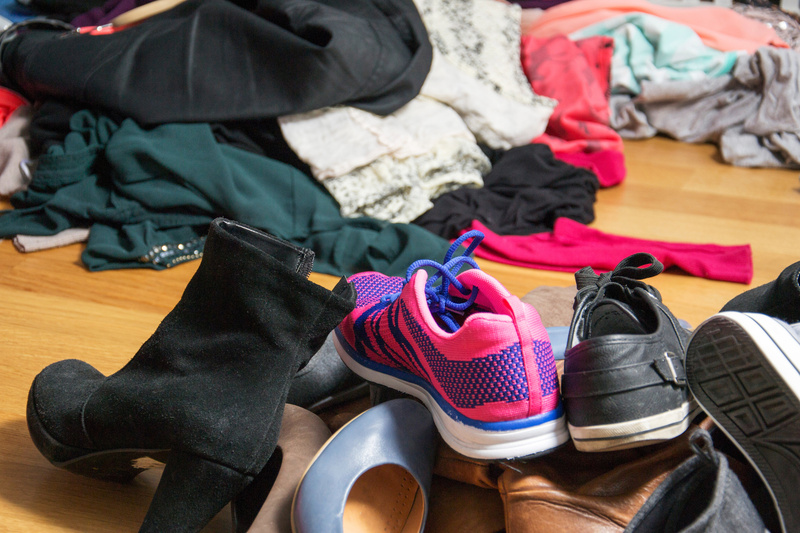 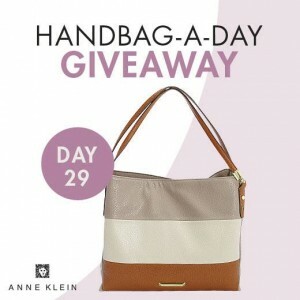 Win an Anne Klein Hobo! 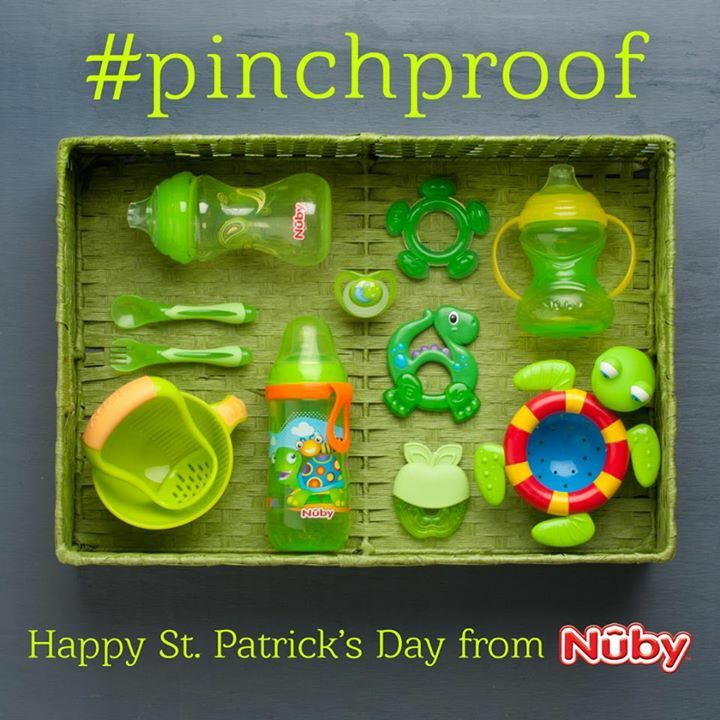 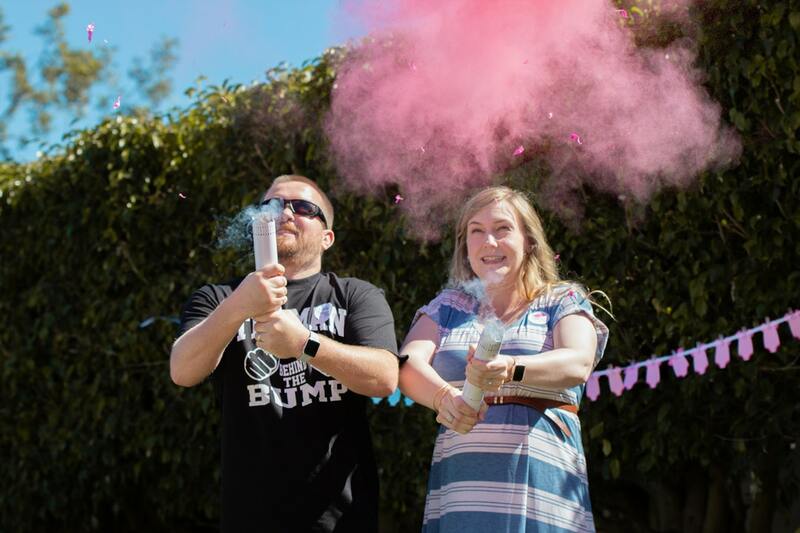 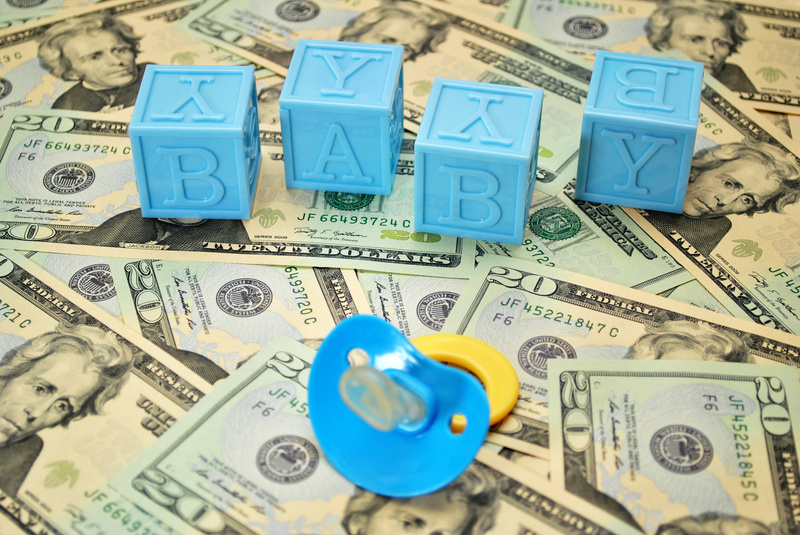 Enter to WIN 3 Green Nuby Products!!! 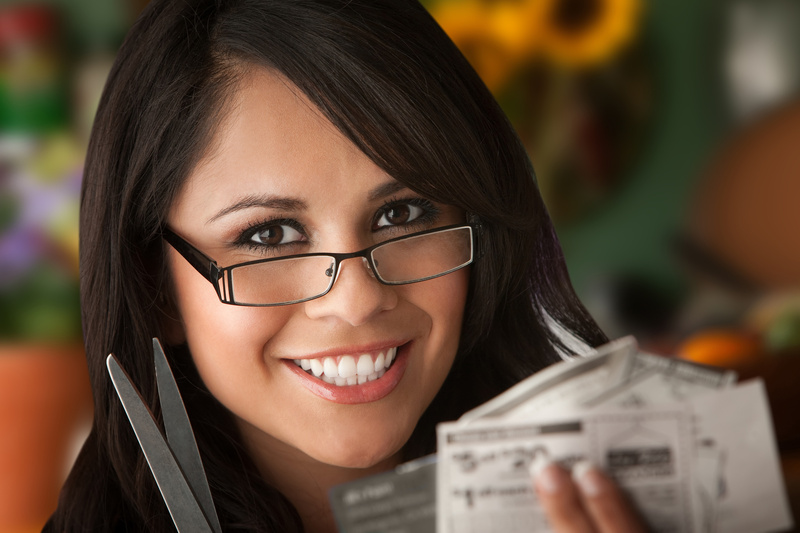 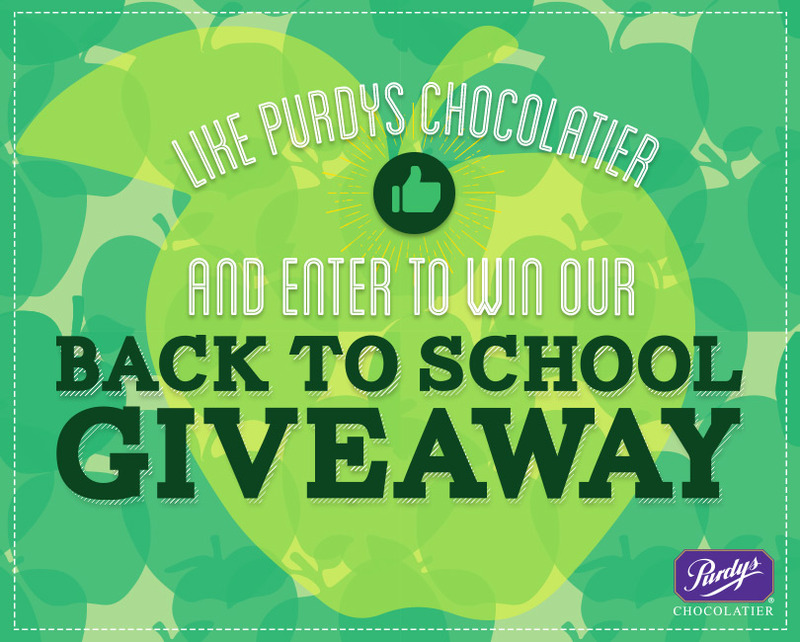 Purdys Chocolatier’s Back to School Giveaway!